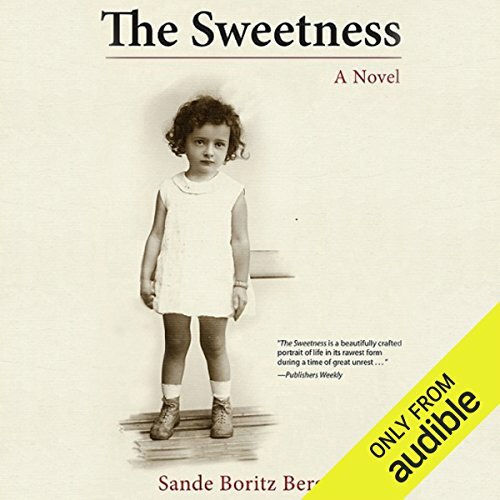 Showing results by author "Sande Boritz Berger"
Early in The Sweetness, an inquisitive young girl asks her grandmother why she is carrying nothing but a jug of sliced lemons and water when they are forced by the Germans to evacuate their ghetto. "Something sour to remind me of the sweetness," she tells her, setting the theme for what they must remember to survive. Set during World War II, the novel is the parallel tale of two Jewish girls, cousins, living on separate continents, whose strikingly different lives ultimately converge.